Edwards Moore The Estate Agency has long been associated with property Auctions in the Walsall and surrounding areas and in 2010 we were proud to join Auction House UK, the country's leading property auction company in order to open up our services to a wider market in the West Midlands Area. Our Auctions are held at The Bank's Stadium, Walsall Football Club and attracts interest from far and wide. If you have a property you believe would be suitable for Auction, or if you require advice on the best method to sell your property, Edwards Moore with their association with Auction House are better qualified than anyone to discuss your options. We are always looking for motivated, hard working, confident people to join our team. Click for more info. 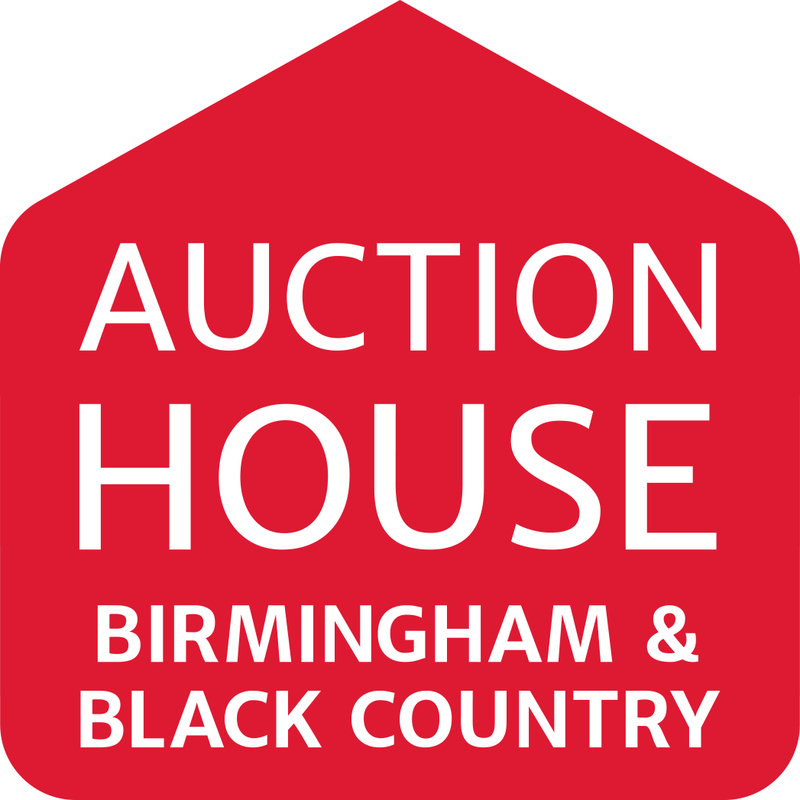 See our Auction Properties at Auction House Birmingham & Black Country. We are able to prepare Energy Performance Certificates, quickly and cost effectively. The Client Money Protection (CMP) Scheme is a compensation scheme run by the National Federation of Property Professionals (NFoPP) which provides compensation to landlords, tenants and other clients should an agent misappropriate their rent, deposit or other client funds.